The 2018 FIFA World Cup has concluded, and it was France who prevailed to win their second World Cup trophy after stunning 4-2 victory over Croatia in the final. It was a stunning month of football full of twists and turns and there were a number of standout performers who made the tournament their own. The tournament was also characterised by a number of young players who impressed the world with their ability to perform on the biggest of stages and, in many cases, their ability to be their side's best player. With that in mind, here are the ten best Under-23 players of the 2018 World Cup. There haven't been many outstanding African goalkeepers down the years. 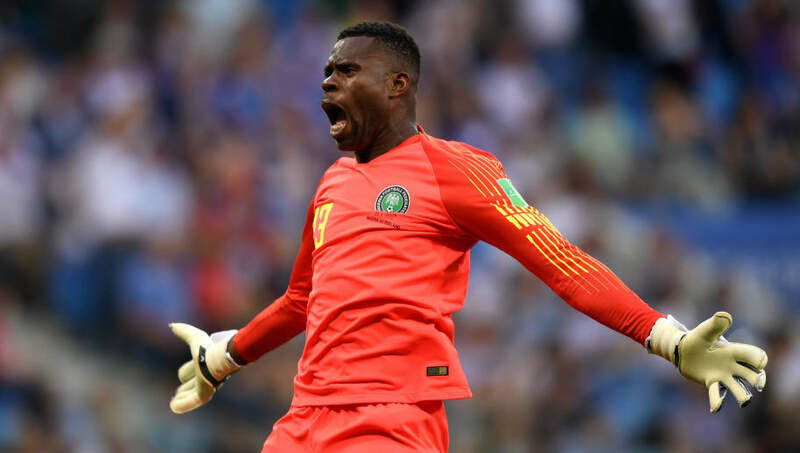 Vincent Enyeama probably stands out as the best of the modern era, but he may have a challenger for that accolade in the shape of Francis Uzoho. The Nigerian keeper looked brilliant in the three games he participated in at this year's World Cup and his confident performances made it easy to forget that he is just 19 years old. He made an active attempt to claim every cross he could, looked comfortable with the ball at his feet and used his sizeable frame to fling himself across his goal. He plays his football for Deportivo La Coruna in Spain and after his recent performances he could be in line for a big move in the near future. Switzerland kicked off their World Cup campaign in impressive fashion with a 1-1 draw with Brazil, but they never quite got going after that. 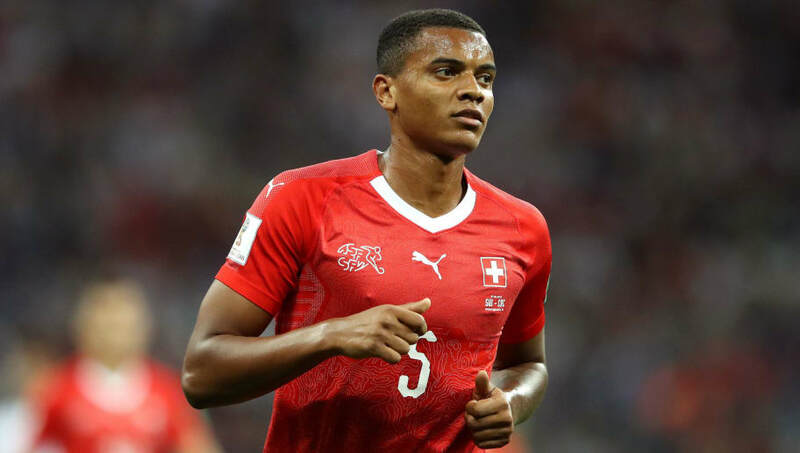 Xherdan Shaqiri tends to steal the headlines for Switzerland for his thrilling attacking exploits, but their star man at this year's World Cup was 22-year-old Manuel Akanji. The centre-back signed for Borussia Dortmund in January, and he soon found himself in the first team on a regular basis. He showed the world why he is so highly rated with his performances at this year's World Cup. He was calm and assured but also made some incredibly crucial tackles on a number of occasions. Football fans lauded France's squad prior to the tournament but there were a few lingering questions over their options at full back. Many expected Manchester City's Benjamin Mendy to fill the left back role, but it was Atletico Madrid's Lucas Hernandez instead. Hernandez isn't a natural left back and tends to play as a centre back for his club side. This didn't seem to have any effect on his performances and he looked superb on the left flank, successfully providing defensive cover and attacking support whenever called upon. He has a nasty edge, which wasn't an issue as he was able to keep his cool in heated confrontations. 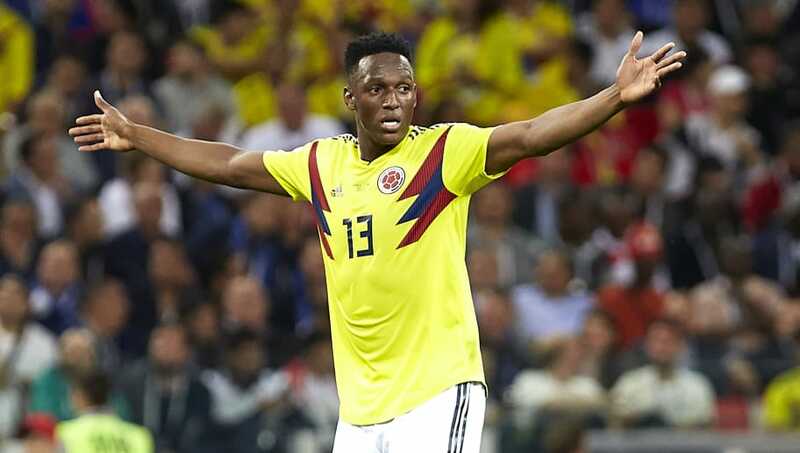 If Colombia were able to defeat England via penalties in the round of 16, Yerry Mina would have been a player no English fan would ever want to set eyes upon again. Mina was outstanding throughout Colombia's campaign and his defensive work was only narrowly overshadowed by his presence in the opposition box. He scored three goals in four games and each of his goals were absolutely crucial. He opened the scoring against Poland, won the match against Senegal and levelled the tie in the final minute against England. Barcelona may be willing to sell the 23-year-old this summer and there is certain to be a number of sides who are interested. 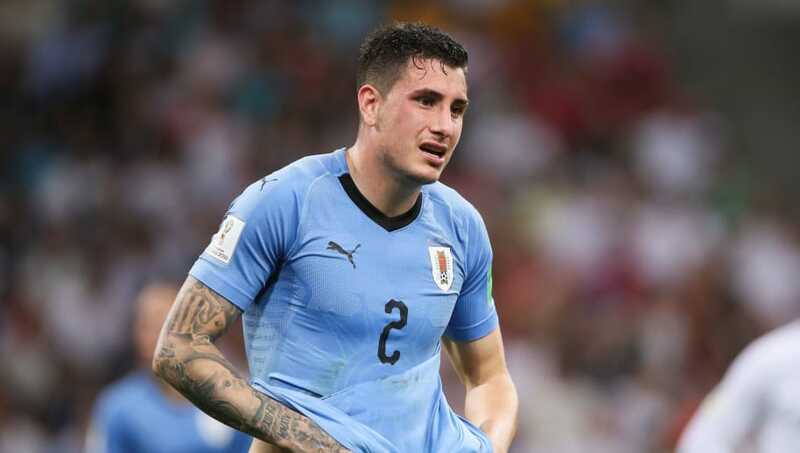 Uruguay boasted arguably the best defence at this year's World Cup and Jose Gimenez was key to their success. Alongside Diego Godin, Gimenez looked outstanding. His defensive instincts were sensational and he barely missed a tackle or an aerial duel. It is clear to see that he is constantly learning the art of defending from his centre back partner and he already has a keen understanding of the 'dark arts' involved in being a successful defender in the modern era of football. His highlight came in his side's opening match against Egypt where he scored a thunderous header to win the game right at the death. 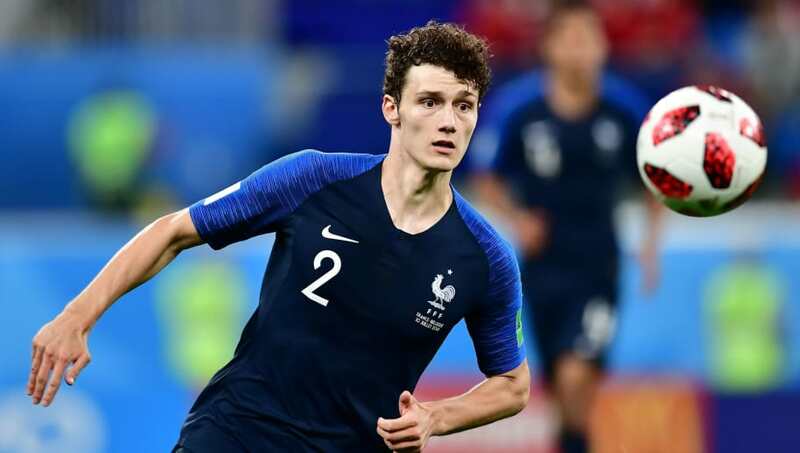 Benjamin Pavard was by no means a household name to football fans prior to France's opening match against Australia. But following the final whistle against Croatia, everyone is bound to know his name now. It is difficult to believe that Pavard is just 22 years old and isn't even a natural right back. He plays as a centre back for Stuttgart in Germany and made just six appearances for his country prior to the tournament, but he looked world class through in Russia. He even put in an accomplished performance in the final, where he was able to keep the ferocious Croatian attack relatively quiet. Russia were the lowest ranked side coming into the tournament and the host nation desperately needed a figure head who could drag them through the tournament to at least the knockout stages. 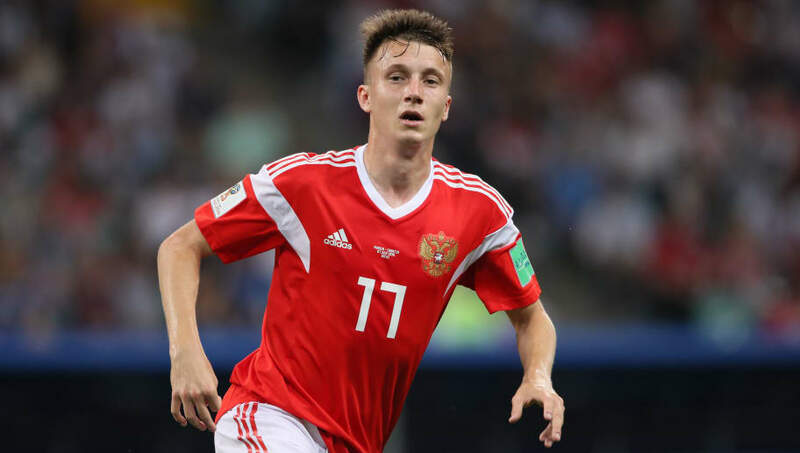 They found a gem in Aleksandr Golovin. The 22-year-old has been touted as one of Europe's best young talents and he proved that the hype was fully justified. He ran the show in midfield against the weaker sides and helped support his side's defensive efforts against Spain and Croatia. He is destined for a move to one of Europe's biggest sides this summer and he has proved that he can mix it with the big boys. Many people cited Uruguay's midfield as being too young and too inexperienced and not good enough to match their world class attack and defence. 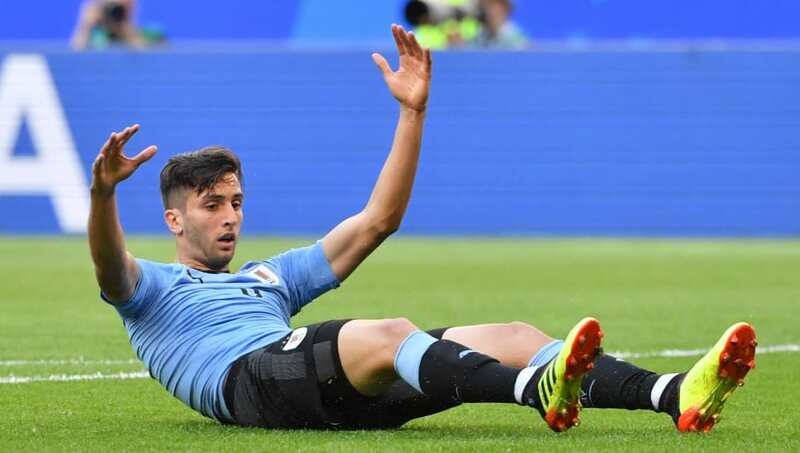 Rodrigo Bentancur ended up as one of Uruguay's best players and appeared in all five of their matches in Russia in the centre of midfield. His superb passing dictated the tempo of all of Uruguay's group stage matches and he was outstanding during their victory over Portugal. At 21 years old, he played with wisdom well beyond his years and the future looks incredibly bright for the Juventus man. 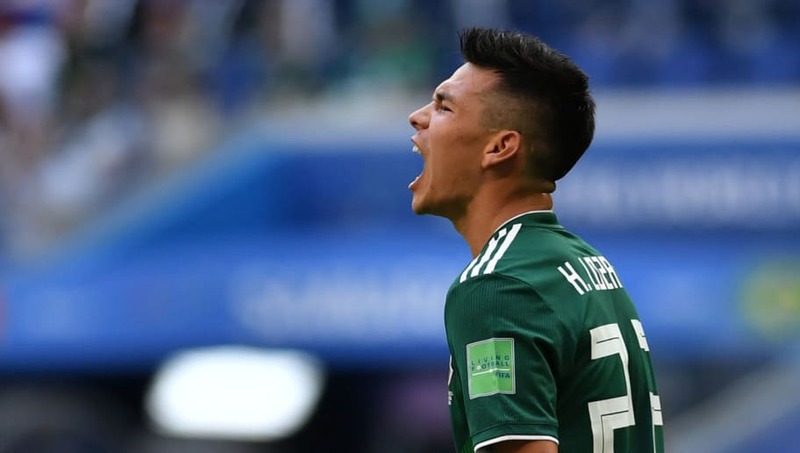 Hirving 'Chucky' Lozano was one of the surprise stars of the tournament and was Mexico's standout performer as they reached the round of 16. He was full of pace and trickery and frightened the life out of the defences he came up against, no matter how experienced they were. He ran rings around Germany's defence in Mexico's opener and even scored a well taken goal to earn his side a historic victory. He currently plies his trade in Holland with PSV, and as this tournament was not an isolated purple patch for the 22-year-old, a big money move seems a certainty. The deserved winner of the Silver Ball for the best young player of the tournament, Kylian Mbappe proved that he is here to stay. 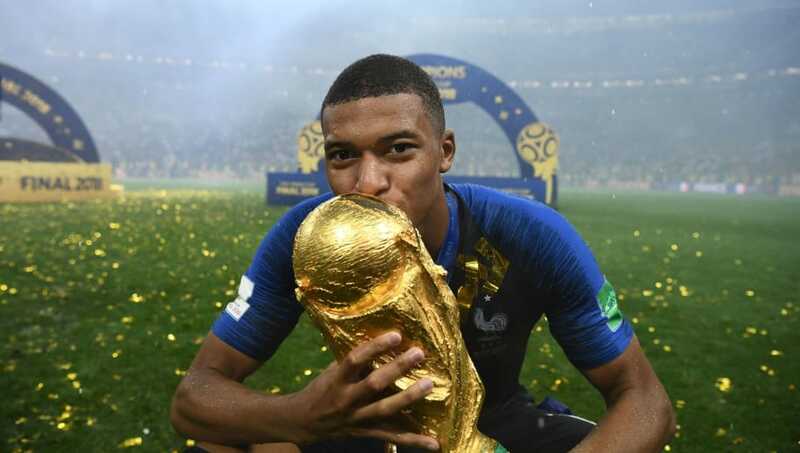 His performance against Argentina would have put him in this list regardless of what else he achieved, but he managed to shine in all of France's knockout matches and stole the show in the final with a well taken goal to secure the victory, becoming the first teenager to score in a World Cup final since Pele. 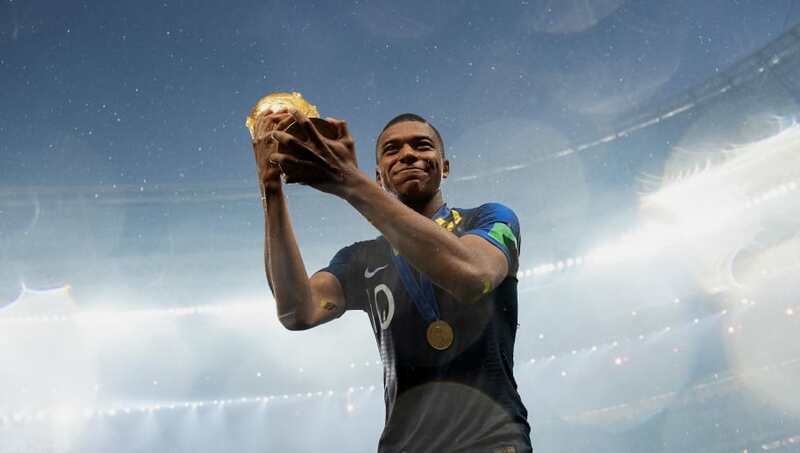 As many people have pointed out, it will be refreshing to enjoy Mbappe's career in the knowledge that he doesn't need to prove that he can win a World Cup - he's already done it aged just 19. He has the world at his feet and he could have one hell of a career ahead of him.